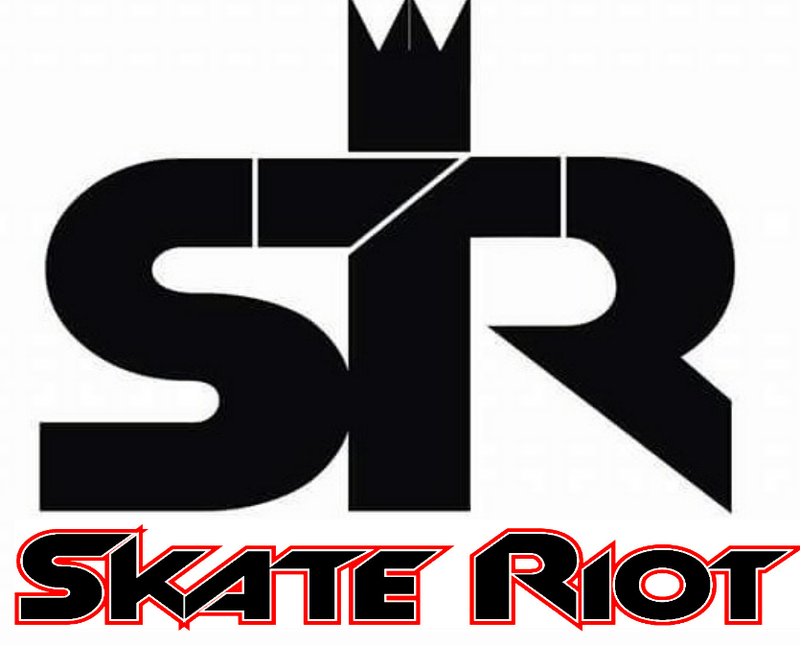 Join us for a day of fun hosted by Skate Riot! We are in great need of new/used skateboards, bikes, & scooters! Drop off any donations at the Skate Riot Table in the FBCH foyer or contact for local pick up arrangements. Vendor Reservations: Grab a few vendor packages a the Skate Riot table and invite people you know who might be interested in reserving a free space at this event! $2 each OR 4 for $5 until May 13th.